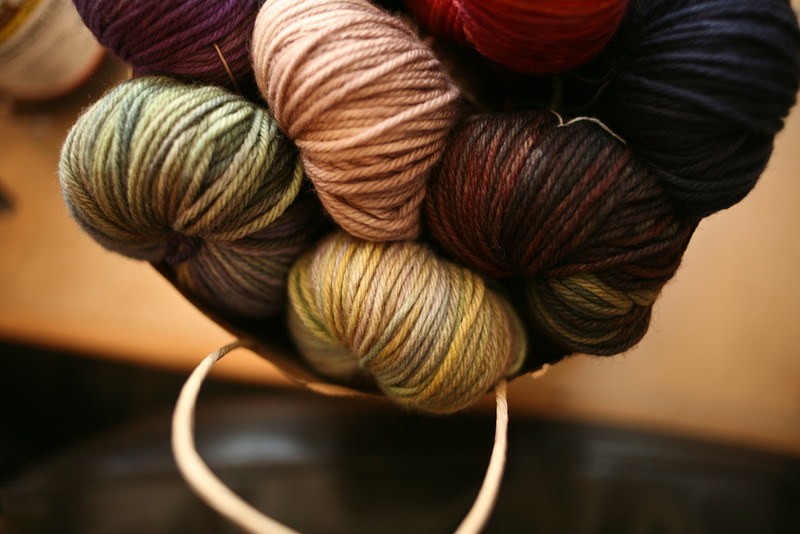 We just got a tonne of great new Malabrigo in the shop these days. Beautiful colours of the Rios (Superwash Merino) and the Malabrigo Sock, and Rasta (the most luscious soft super-bulky yarn). Malabrigo Rios is a great yarn for a 1 or 2 skein project, but also is fantastic for bigger projects. One of my favorites is the Triangle Cowl made from the Rios. It’s a free pattern on Ravelry and designed by Sylvia. The Rasta is so wonderful for gifts, here is a new pattern by Caitlin made out of the Rasta, a shawl called Large Lace. Malabrigo puts out free quick patterns every two weeks with their yarn – called quickies. They also have a database of other free patterns that folks have designed with their yarn, you can see them all here. 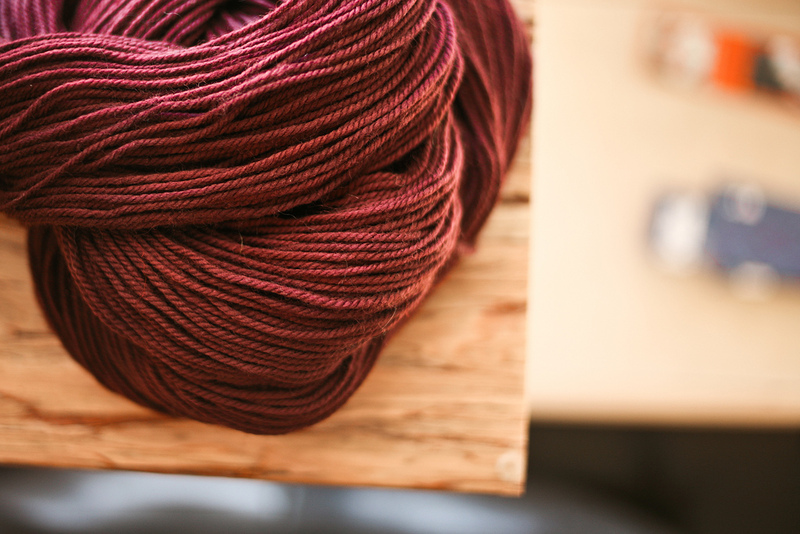 Malabrigo is a fantastic company with some amazing policies around environmental and social responsibility. You can read more about them here. And stop by and check out there yarn today!